We hope everyone had a very happy Thanksgiving in Canada this year. The practice to celebrate the fall harvest and the fruits that result from hard work is important to celebrate. 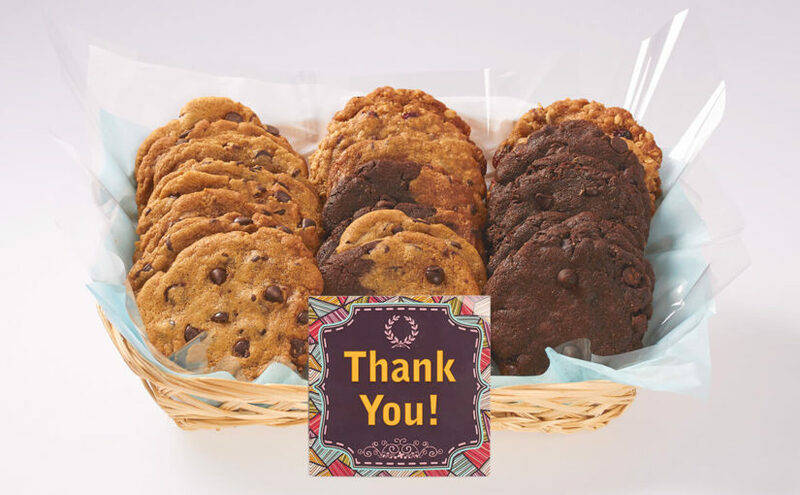 Each year, we like to celebrate Thanksgiving at Better Cookies.ca to recognize our clients for sending their own gifts of gratitude with us. It seems like the summer passed us by in a blur now that the colder weather is hitting Toronto and the GTA. We have been busily working on adding some new gifts and options for the upcoming holidays. The new cards we designed have been printed and they look really amazing. Along with new sympathy, get well and birthday gifts, we also have a few new styles of Christmas themed cookie gift baskets for 2018. If you are unsure what type of cookies to order online, please see our post on the best cookies are for delivery in Canada. On April 1st 2017, we added a gluten free cookie available for cookie delivery in Canada. 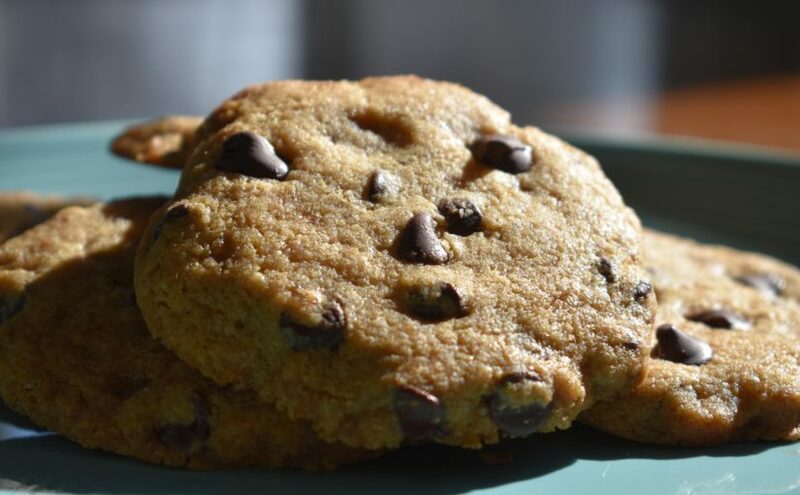 Our gluten free cookies are 100% delicious, vegan / vegetarian, and made with high quality ingredients. 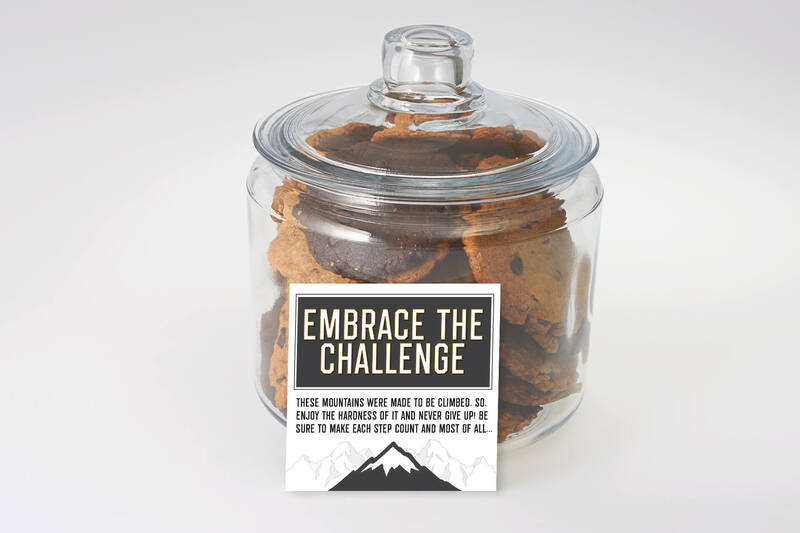 We have been working hard throughout the Winter to come up with a totally awesome gluten free cookie and now it is here. They make great birthday gifts for a loved one, family member or friend who can not eat wheat / gluten or dairy. We are so excited to offer gluten-free better cookies! They have arrived just in time to celebrate the warm weather and the start of Spring. We look forward to creating many smiles from the baskets and boxes of gluten free cookies delivered throughout Toronto.